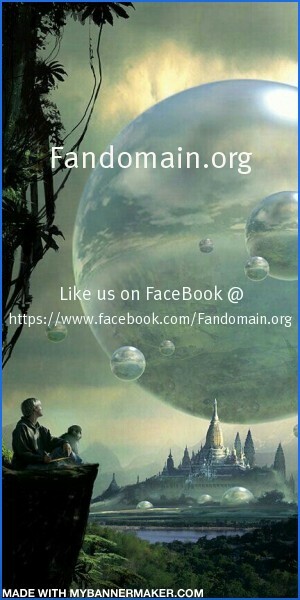 Welcome to fandomain.org's Photo Galleries! 756 memorable public and private galleries and counting... It's your turn to have fun.